The Graphene-Info team spent the last 2 weeks in China, on a trip that included participation in the Printed & Flexible Electronics China 2017 conference, some OLED-related meetings, and a fascinating 2-day visit to the Wuxi Graphene Center. 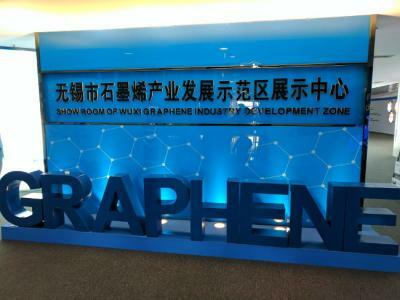 The Chinese graphene market is somewhat shrouded in mystery, as many specifics remain unknown. We set out to find out more exact details on this interesting graphene industry, and came back quite impressed.